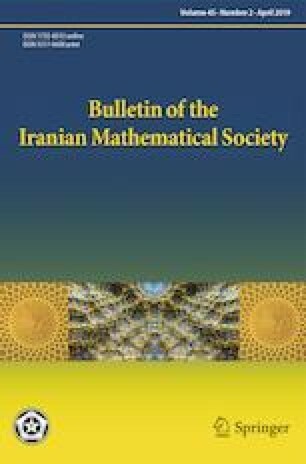 In this paper, we develop and analyze a computational Legendre Tau method for the numerical solution of pantograph-type Volterra Hammerstein integral equations. We present the method in two stages. First, by applying the shifted Legendre polynomials as basis functions and using some simple matrix and vector operations, we show that the Tau solution of the problem can be obtained by solving a sparse upper triangular nonlinear algebraic system which can be solved directly by forward substitution method; and second, we prove that under suitable regularity assumptions on data, the obtained approximate solution converges to the exact ones with a high rate of convergence. The stability analysis of the proposed technique is also investigated, and finally some illustrative examples are given to confirm the effectiveness and reliability of the proposed method.